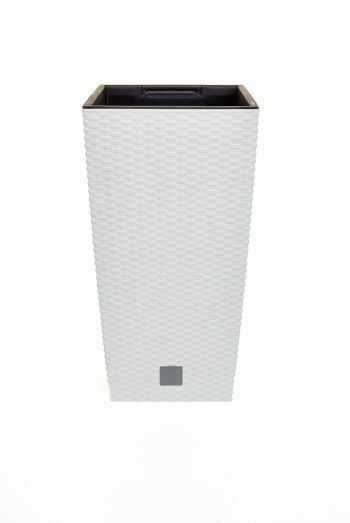 Just Artificial keeps creating home decorative range of botanically accurate real touch florals. 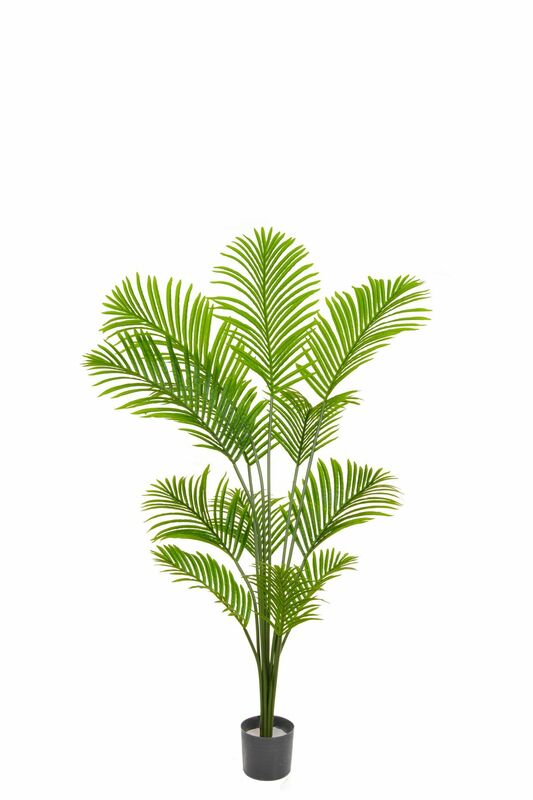 Its finely designed artificial tree – the faux palm tree embodies their unique approach flawlessly. You get a landscaping plant that will not wilt or weep. You get evergreen foliage with almost no maintenance— artificial silken leaves come with a promise of durability! 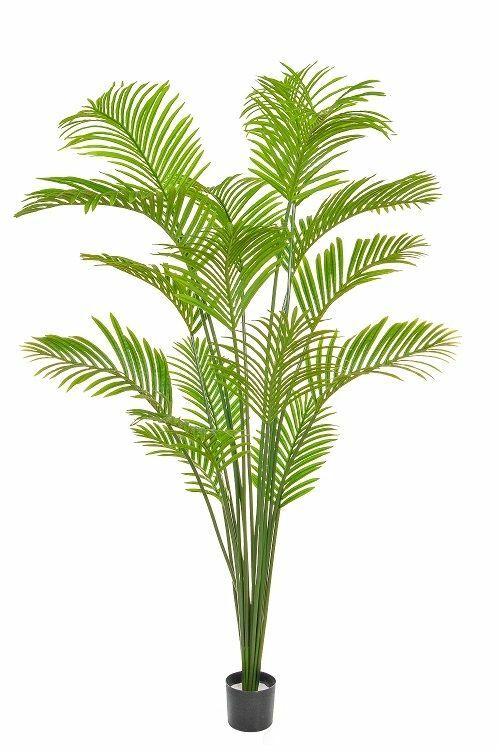 Available in 3 different sizes these quality artificial Paradise Palm Trees are truly magnificent. 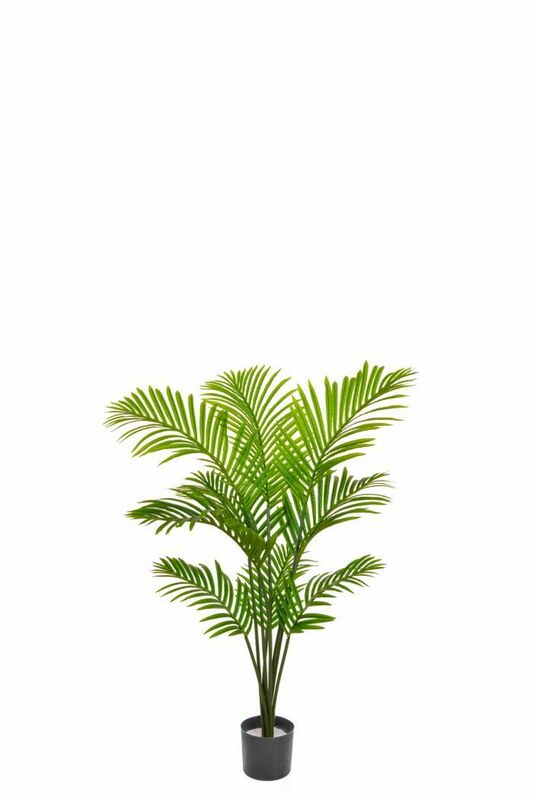 These Palms do not come with any pot at all, the carriage pot that is shown in the image is for illustration purposes only, these trees come with a stem at the bottom ready to push/plant into your soil/sand or gravel etc. 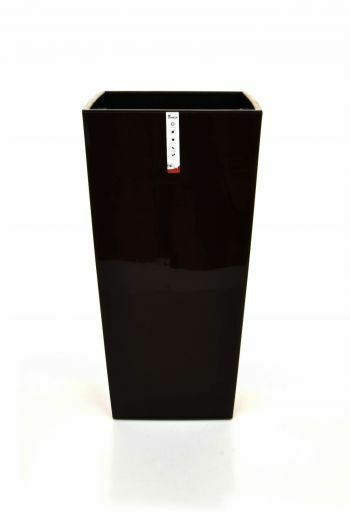 in a more decorative pot of your own choice.We have a great range of stylish planters to compliment them.